Despite their small size, termites cause property damage by destroying wooden components and products in the home. These insects reach your home by traveling in a swarm or by burrowing underground, and then create hollow channels inside wood materials. You may not see any obvious damage, but the wood is weakened if the damage is severe. These tips will help you protect your home from termites. These tips are based on environmental factors that these wood-destroying insects prefer and the types of materials that they are attracted to. The following tips can protect your home from termites and other types of wood-destroying insects. Many people store firewood close to the home and sometimes up against the side of the house. Termites are drawn to the wood when it is stored on the ground, and its location against the side of your home allows these pests to easily enter the building. Firewood and other wood piles should be moved away from the home and placed on a metal rack that lifts the wood at least a few inches above the ground. Termites prefer to live in moist environments. They are drawn to your home if the soil around your property is moist. If your yard is very shaded or if it has poor drainage, patches of soil may remain muddy much longer than other areas. Identify the location and cause of excess moisture, and take necessary action to keep the area dry. Wood does not need to be touching the soil in order for termites to reach it. Termites create mud tunnels or tubes across the side of a concrete foundation and along masonry or brickwork. If you see a mud tube on your home, this is a sign that you may be dealing with a previous or active infestation. Soil should remain at least a half-foot below the lower level of the home. A wood-destroying insect inspection will identify areas that have or previously had termite activity. This indicates the need for treatment and repair work to address any damage caused by termites. A pest inspection also tells you about areas around your home that require attention. These are conditions on your property that are ideal for termites to thrive. 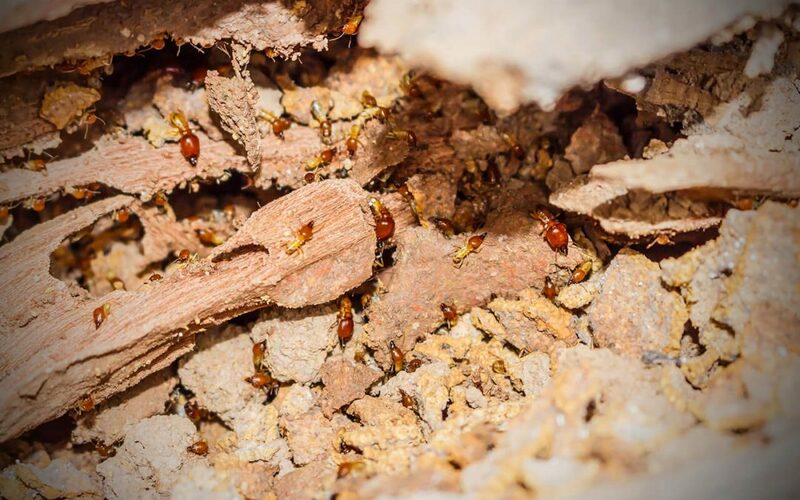 Termites can cause thousands of dollars in property damage by destroying wooden materials, drywall, sheetrock, and even cardboard boxes and other natural fibers. These are simple steps that will help protect your home from termites. 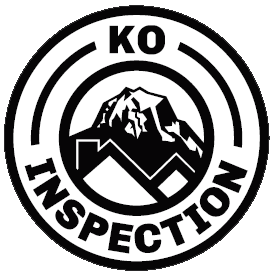 KO Inspection provides wood-destroying organism inspections and other inspection services to the Greater Seattle area. Contact us to schedule an appointment.